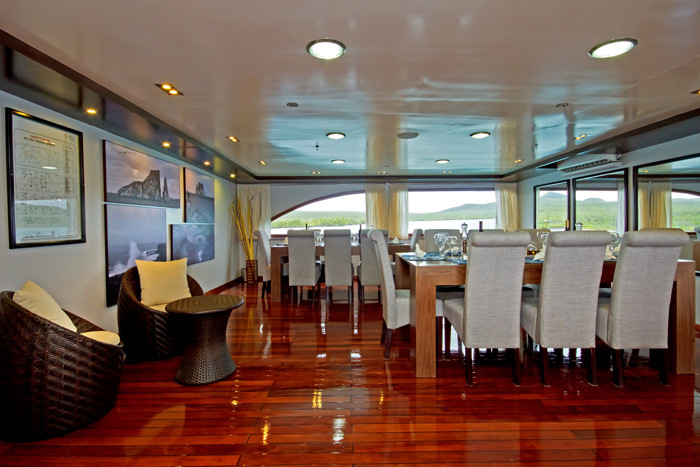 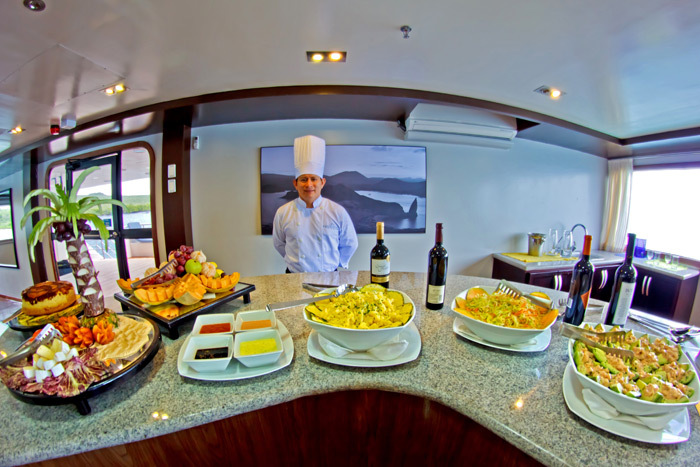 Ocean Spray Luxury Galapagos Cruise is mega-catamaran that offers wonderful accommodation and impeccable service during a Galapagos cruise. 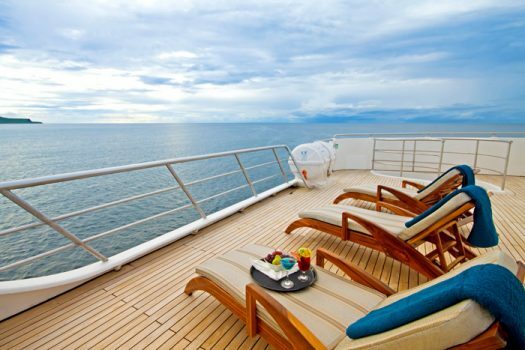 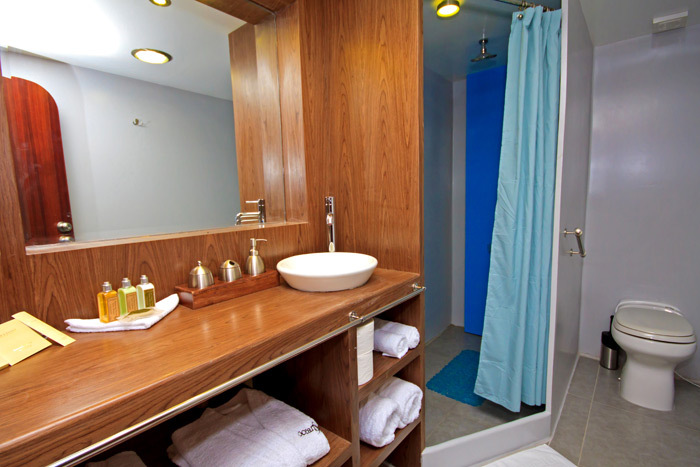 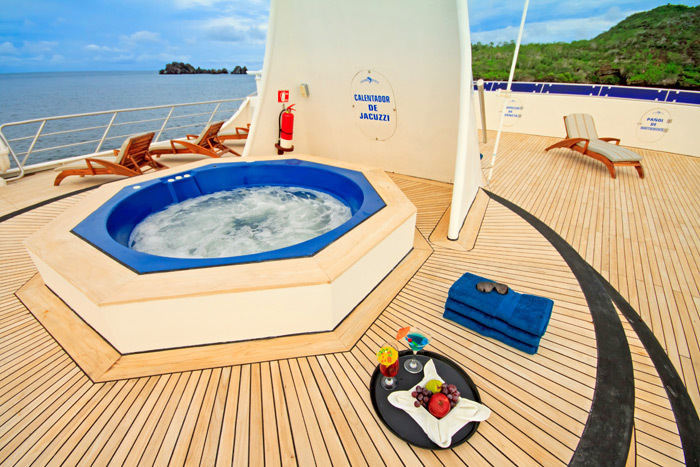 The elegant design includes an expansive sundeck, Jacuzzi and spacious cabins for double accommodation, each with ample windows, a private balcony and en-suite bathrooms. 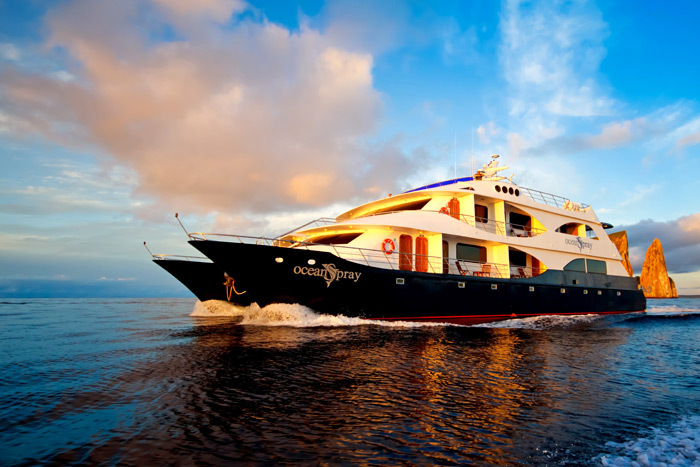 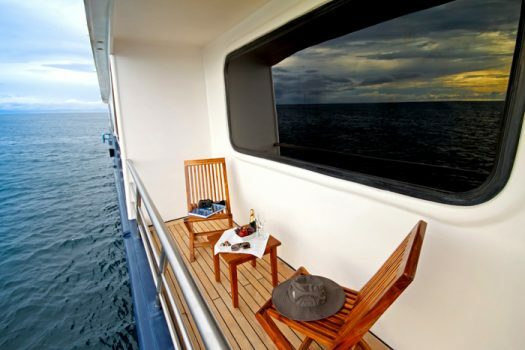 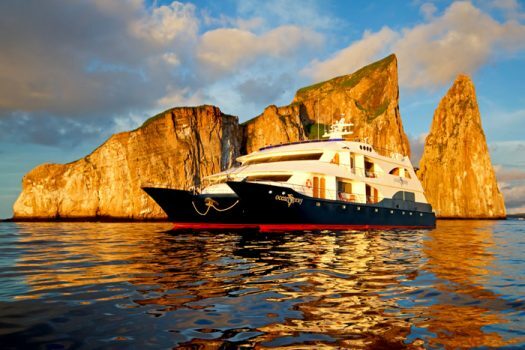 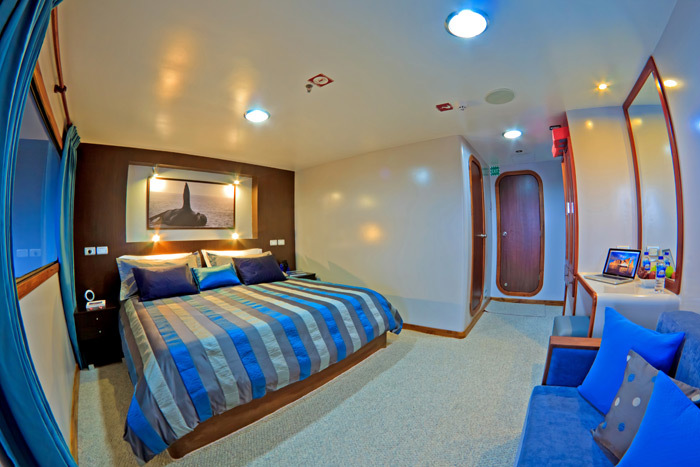 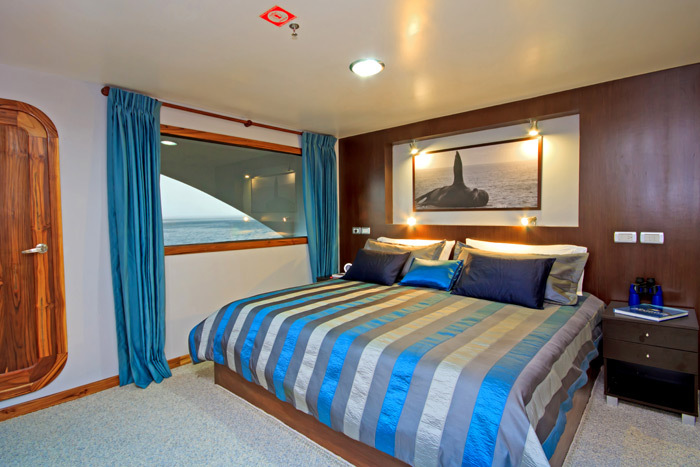 The speed and comfort of this vessel will make Ocean Spray perfect for your trip to the Galapagos Islands.